A 100% organic, 100% Arabica blend that doesn’t just satisfy your taste buds. Why organic coffee? The answer is easy and depends on our customers. Caffè BIO Dersut organic coffee was developed to meet the requirements of increasingly more well-informed consumers who are concerned about the environment as well as the taste of their coffee. AS ALWAYS, WE PAY ATTENTION TO EVERY DATAIL. 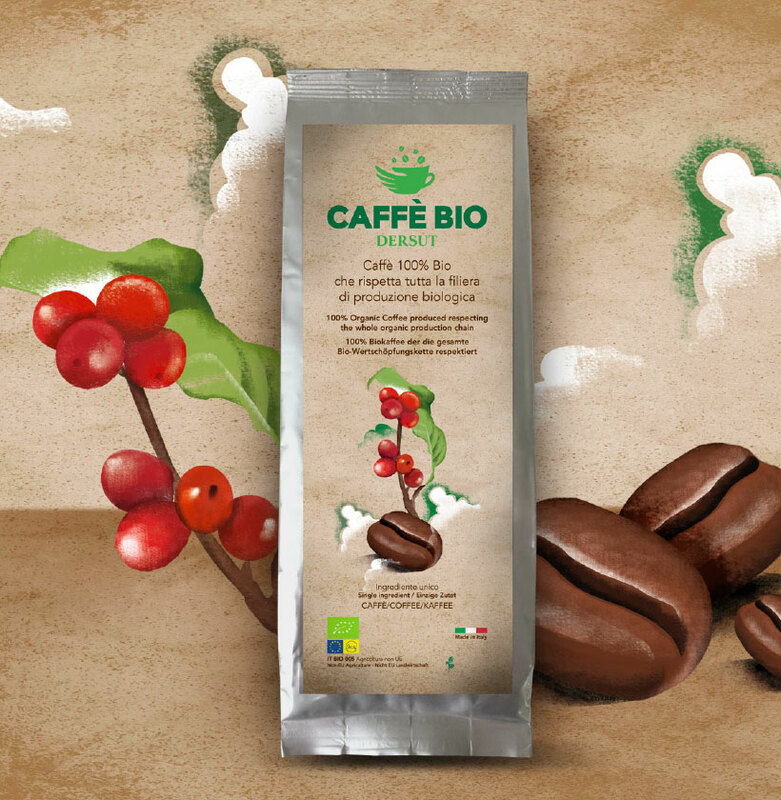 Caffè BIO Dersut has been awarded the Bios organic certification. 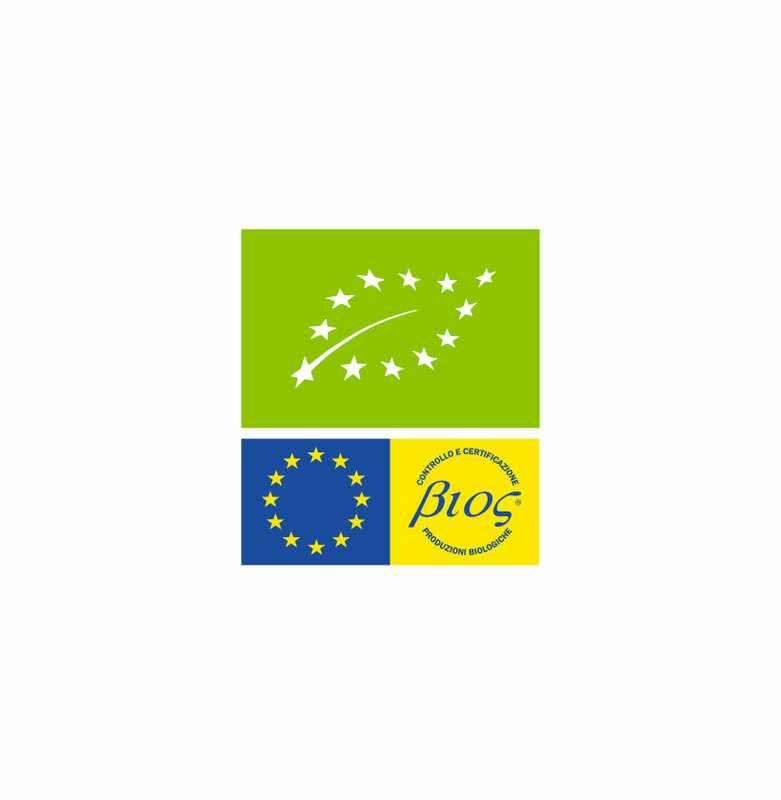 This Control and Certification Body was set up in 1999 and is authorised by the Italian Ministry for Agriculture and Forestry. The certification testifies that our coffee complies with organic production methods as defined by the Council Regulation (EC) n. 834/2007, as well as with other public and private, Italian and foreign standards. 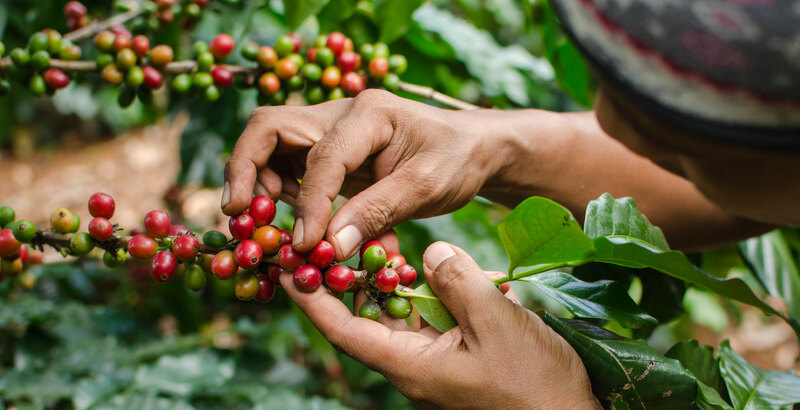 More simply, the carefully selected coffee beans that make up our Caffè Bio Dersut come from certified organic crops, mainly from Central-South America, and their entire production process follows a certified organic production line. All the coffee beans are subject to stringent controls and are produced, toasted and preserved in special areas. Caffè BIO Dersut is totally pesticide free because it is cultivated using natural fertilizers and defended from parasites by applying natural pest management methods or using other plants capable of preventing plant diseases. This means our coffee protects natural soil fertility and prevents the production of pollution.